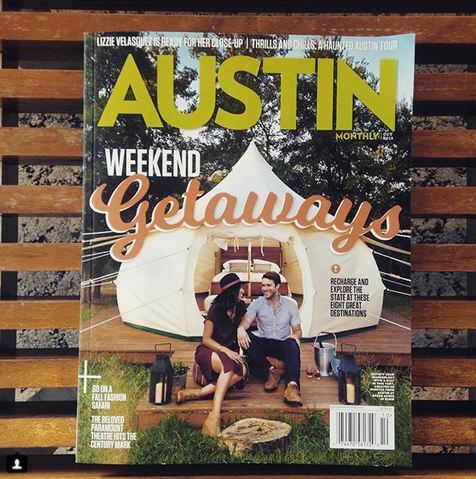 Blog - San Saba Soap Co.
We’ve worked with some of the top event planners across the country, fortune 500 companies, and fabulous weddings designers. 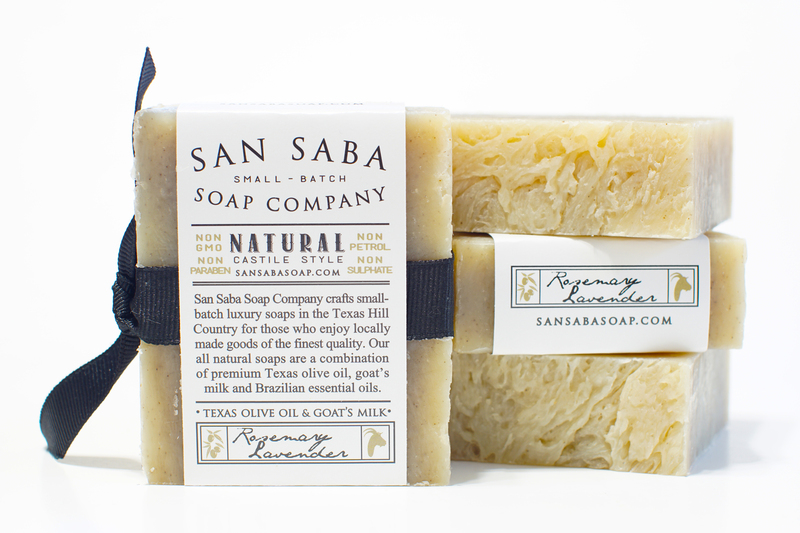 San Saba Soap Company loves customizing orders to fit the needs of all our event clients. Our selection of all natural bar soaps, bath salts and cologne oils have been received with great results and at a price point that helps planners over-deliver while staying in (under) budget. Whether your looking for an individual vendor, or a small selection for swag and gift bags, we’ll help you choose the perfect gift. Now that our new site is finished and the store is open, San Saba Soap Company will be spending the next while getting social on our social network. We know each one has its own distinct style and personality, just like our family! So in that respect our social pages will allow San Saba Soap Company’s variety of dynamics to shine forth naturally. We would really love it if you followed us on Twitter, Facebook, Pinterest and Instagram…but we understand if you only choose one or two. What can you expect from following us? After all, we’re just a small-batch soap company in the Texas Hill Country! To entice you a little, we’ve described the four streams below in hopes you will add San Saba Soap Company to at least one of your timelines. And for that we THANK YOU! Short descriptions of our Brazilian essential oils and their benefits, seasonal style for men and women, products we think are great, seasonal recipes, soap sales and product releases, and whatever else we consider cool enough to share. Trust us, it is awesome. We love to tweet about our soaps, but mostly we retweet all the top designer looks for the season for men and women. We also tweet about the newest gear and accessories, beauty products, international style and luxury travel destinations. Fast paced and high end with a little bohemian spirit thrown in the mix. Another great way for San Saba Soap Company to express our chic and eclectic style is through our Pinterest boards. Our boards are specifically curated for a variety of lifestyles from high end luxury to down home country along with our soaps and beauty finds. We even have a really great board for the men who Pin featuring the best styles, decor and cool gear. We love Instagram and post daily. We like to share promo codes and shipping specials with our followers, so see you there! We offer retailers and business owners the perfect start-up kit for their stores, boutiques and businesses. 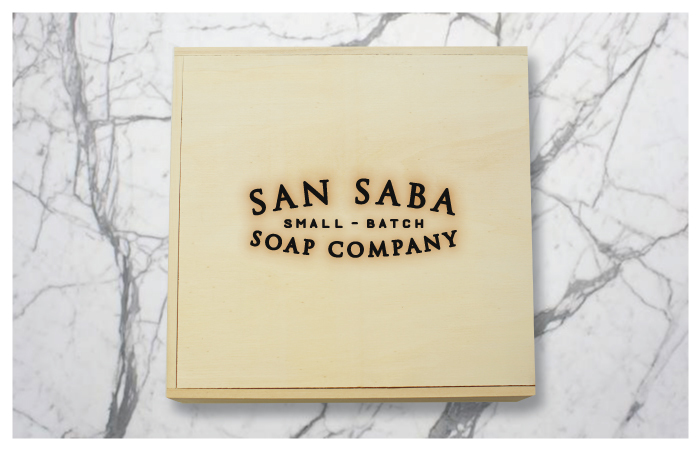 Our sliding pine box, branded with the San Saba Soap Company logo, presents beautifully to customers in a natural, aromatic display indicative of the SSSCo. identity. This retail kit is for Texas and out of state retailers. 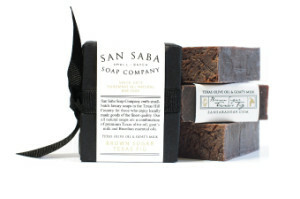 The San Saba Soap Company Retail Kit comes with 4 each of our 10 bar collection for a total of 40 bars. If you would like to be included in our exclusive retail community, please contact sales@sansabasoap.com for wholesale pricing. No contracts required or minimum reorders. “San Saba is a hunter and fisherman’s paradise most of the year and they welcome deer hunters every fall with events geared toward them. They are known for their trophy deer in this area, so book a place early if you are going there to hunt. 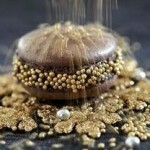 If you are interested in food and wine, you will be well taken care of in that area too. San Saba has two wineries, both on Wallace Street (Highway 190) in the historic downtown and both have a nice selection of wines for sipping and for sale. I mentioned Wedding Oak Winery earlier and they were the first winery to open here in 2010. If it’s food you are looking for, look no further than Oliver and Co. also located on Wallace Street. This little bistro can cook up some amazing breakfast items like coffee drinks, smoothies, pastry & egg based dishes in addition to brilliant sandwiches & soups for lunch. 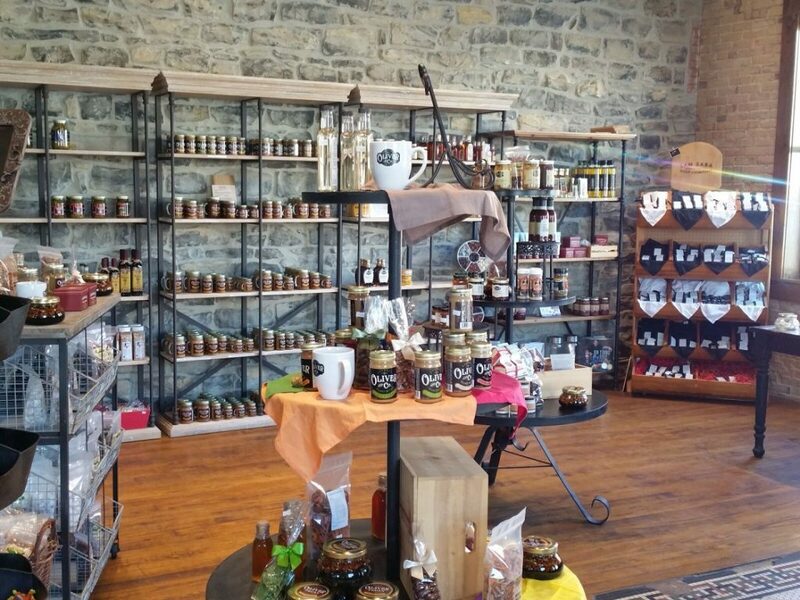 Besides the Bistro, this family owned business also operates a retail shop with pecans, candies, gourmet coffees, an assortment of jam & jellies, olive oil, scented bath soap, and other local products. It cannot be argued that the accoutrements of boutique hotels and designer B&Bs are what define your stay. 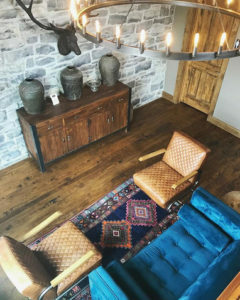 Turn to any review site and you’ll see guests rave on about the quality of the sheets, the local bottle of wine that came with the room, the custom chocolate or the artisan soaps. 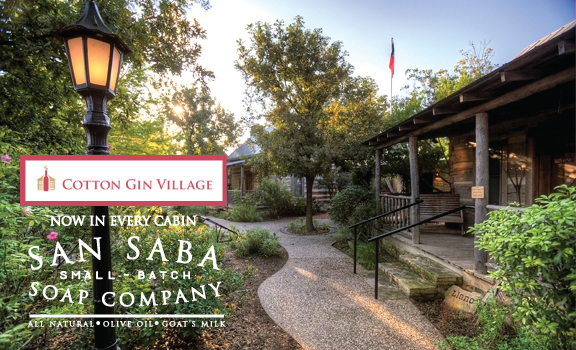 From the inception of San Saba Soap Company we’ve been sharing our delightful mini bars with a growing list of the best, most coolest boutique hotels and B&Bs in Texas. 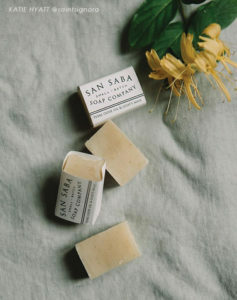 An extension of our 10 scent collection, San Saba Soap Company mini bars are formulated with nontoxic base fats like local goat milk, organic olive and coconut oils and shea butter – blended with a minimum of 5 therapy grade essential oils. Our most popular mini bar is Rosemary + Lavender, an ancient blend of essential oils that will completely transcend your expectation of an all natural soap. This super sudsy bar enriches your skin and replaces lost moisture while leaving a fragrance so pleasant you may skip the perfume. Whether your looking for gifts for him or her, San Saba Soap Company has a great 10 Scent Collection sure to impress everyone that receives them this year. As your probably aware, people are becoming much more conscious of what they put on their skin and are constantly looking for nontoxic, all natural soaps for their sink, bath or shower. We combine the best of both worlds: professionally blended soaps made from local Texas, all natural ingredients infused with premium essential oils – scented and packaged for the luxury and design driven shopper. 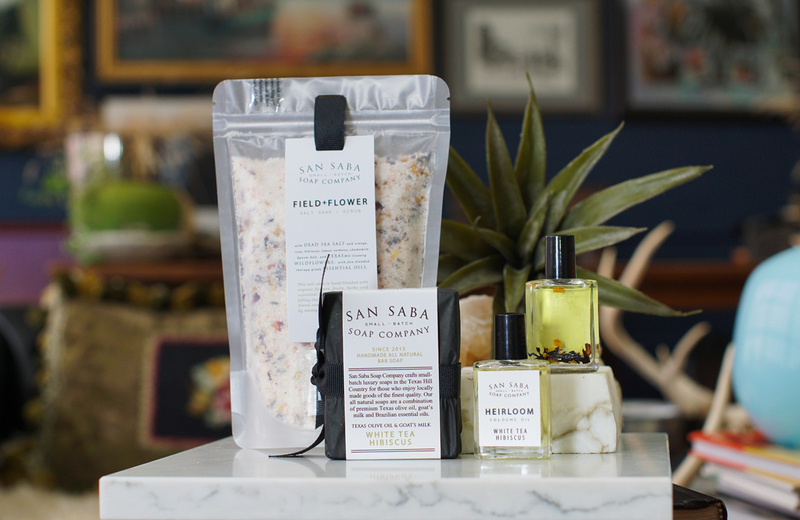 This holiday season, we’d like to highlight a few examples why choosing San Saba Soap Company as a gift choice for your friends and family is so perfect! Our individual bars are only $10 each, so whether you’re looking for stocking stuffers or a $20-$40 price range gift, you can give something unique that is healthy, beautifully packaged, and wonderfully scented. Shop directly from our homepage, or for more details on each bar click SHOP THE COLLECTION. We also offer our brand new SSSCo. Gift Boxes this year! Four of our top selling bars are nestled snug into a sliding wooden box made from sustainable pine and branded with our eclectic San Saba Soap Company logo. We’ve created two scent themed gift boxes in Floral and Herbal depending on your preference. Read more about our Gift box selection. We’re really supporting this year’s economic online growth as well! We’re offering FREE SHIPPING on all orders of $100 or more through Christmas! It will be reflected in your cart. Just remember to order soon and give plenty of time for delivery. 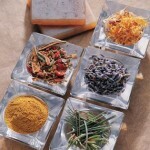 We take pride in our product, and hand wrap every soap fresh only after its ordered. 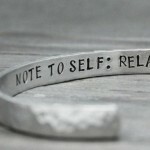 This means your soaps haven’t been sitting on a storage shelf losing potency. But as a small batch company some of our most popular scents go very quick around the holidays. Hurry hurry. Get to shopping! 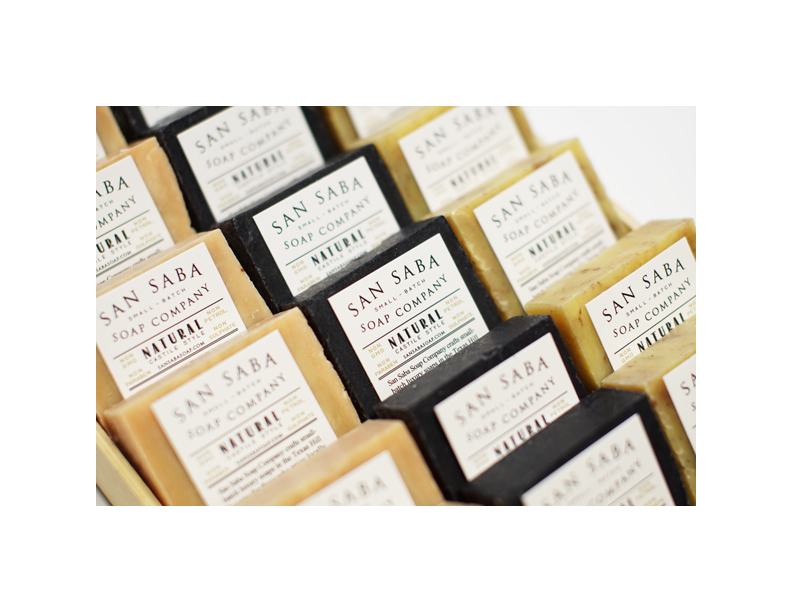 If you are a retailer that would like to carry San Saba Soaps in your store, please visit our Retail Page for guidelines and prices. As always we appreciate your praise and support.